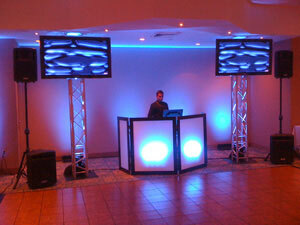 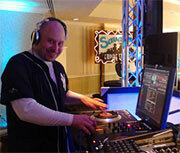 Thanks for visiting our Ft. Lauderdale AAAUltrasound Productions Wedding DJ website. 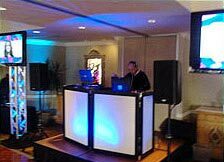 We specialize in Wedding Djs, Quince DJ's, Christian Wedding DJ's, and offer Party planners, Wedding Planners, and event coordinators serving all of South Florida. 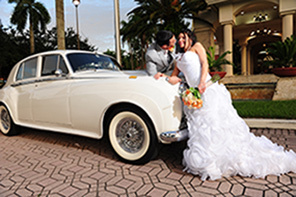 We offer bilingual Master of Ceremonies, and multi cultural DJ's that can cater to any audience, Our Wedding DJ/MC and Master of Ceremonies, and South Florida Ft. Lauderdale Disc Jockeys are the very best at what they do, We are Veteran Professionals Radio DJ's, and all of our DJ's are either Radio DJ's or Radio Quality, that means you can trust us to deliver the goods, no cheesy, pushy, tacky, or rude ego trip DJs work here, we are top notch, cream of the crop, high energy, charismatic, and highly skilled on the microphone, as well as in music programing, and mixing, we are #1 in all of South Florida, many will claim this fame, but we deliver it, and we have references to back it up, you can check out our promo videos by clicking here. 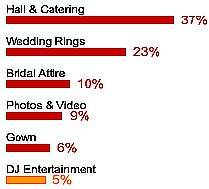 We can plan your wedding for you, from DJ's and Master of Ceremonies, to Photography, Videography, Decorations, Up lighting, Pipe and Drape, Catering, Photo Booth, Lighting Monograms, and lots more. 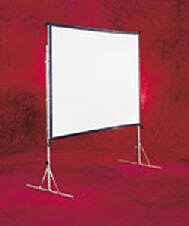 We also provide quality video projection systems and Large L.C.D. 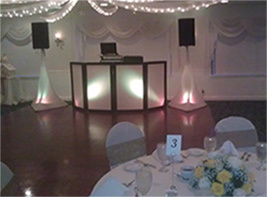 Screens mounted on "Up Lighted" trusses, great for Photo slide shows, and Music videos, and rent wireless Microphones, event decor, Up lighting, photo booths, etc., so you can shop in one place for all your party needs, click here to see a video of our big screens.